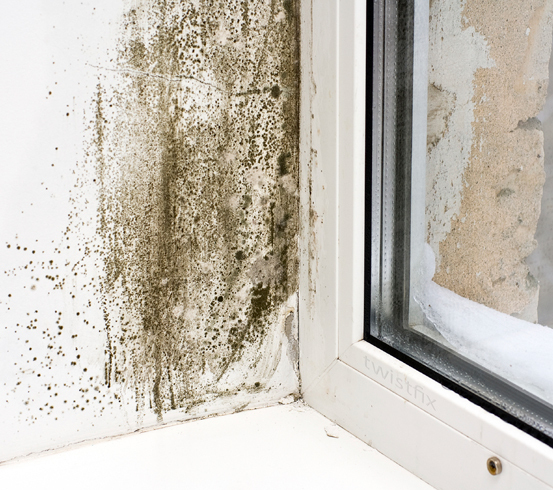 Every study into the health effects of living or working in a damp building has had similar results - damp and accompanying mould can cause serious illness. VPS, one of the most prominent property management specialists in the UK with a staff exceeding 1,600 and a property portfolio of around 50,000, recently issued a warning about damp properties and mould even causing deaths, reminding the public that mould is classified as a Category 1 Health Risk - equivalent to asbestos. There are many types of invasive mould, each with its own health risks, though all are particularly suited to growing in damp areas. One of these fungal moulds is aspergillus, a particularly unpleasant and damaging variety that forms the primary component of mildew, causes a condition in humans called Aspergillosis when spores are inhaled. The term aspergillosis includes a range of conditions affecting the respiratory system (the lungs, windpipe and sinuses). IPA (Invasive Pulmonary Asper­gil­losis) can have serious implications for human health - the warning issued by VPS highlights the fact that around half of people who contract the condition do not survive. Dealing with mould is clearly essential and the quicker, the better. 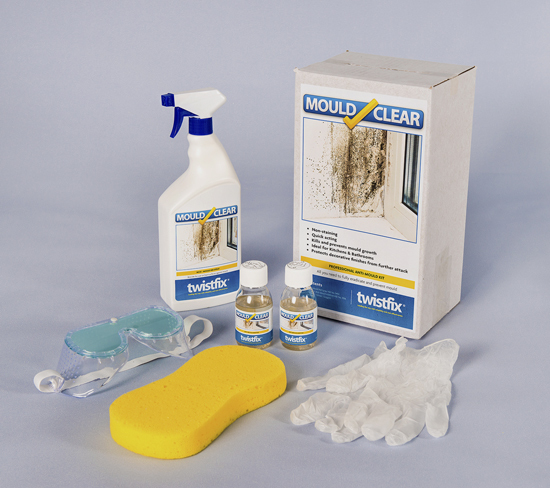 Twistfix offer a comprehensive collection of mould removal products, along with a selection designed to prevent any regrowth. 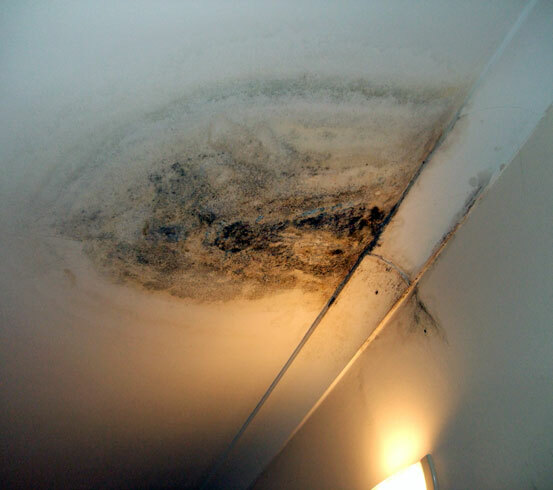 It is important to note that the root cause of the mould - damp - must be attacked too, whether it is from leaks, condensation or any other problem. Our specialist team can help you select exactly the right product or put you in touch with a qualified professional who will use our products in their bespoke-designed remedial solution.